The new Sony Cyber-shot DSC-HX99 compact camera is now available for pre-order at B&H, Adorama for $448. Shipping is scheduled to start on November 8, 2018. Order now if you are interested. 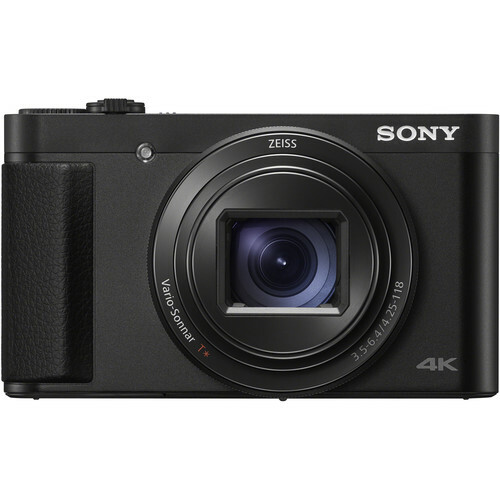 Sony Cyber-shot DSC-HX99: $448 at B&H, Adorama. $200 off on Sony a7R III: $2,998 at Amazon, B&H, Adorama. $200 off on Sony a7R II: $1,798 at Amazon, B&H, Adorama. $200 off on Sony a7S II: $2,198 at Amazon, B&H, Adorama. $300 off on Sony a7II: $1,098 at Amazon, B&H, Adorama. $500 off on Sony a9: $3,998 at Amazon, B&H, Adorama.